Visit Discovery Green. Be sure to check the calendar for tons of free events. 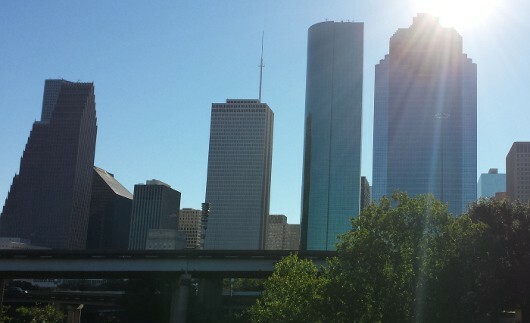 For ideas on what to do in Houston each week, sign up for this FREE NEWSLETTER!